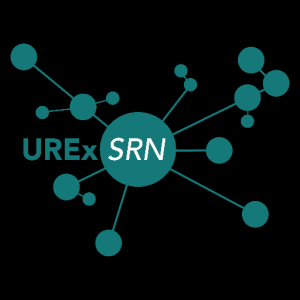 Under the supervision of Mikhail Chester, the Postdoctoral Fellow will work with the UREx SRN SETS Integration Working Group to develop case studies of and strategies for integrated social-ecological-technological solutions for urban infrastructure design for extreme events. The Postdoctoral Fellow will analyze how infrastructure can be redesigned for extreme weather-related events. They will lead the assessment of infrastructure designs in a number of cities and how these designs perform under different perturbations. Technological considerations will be coupled with social and ecological data. The Postdoctoral Fellow will be active in a 17 institution and 9 city NSF Sustainability Research Network (SRN) focused on preparing cities for extreme events. They will focus on modeling vulnerabilities of infrastructure to extreme events, develop assessments of safe-to-fail infrastructure designs, and study resilience and adaptation options for new and existing infrastructure. The postdocs in the SRN will interface heavily with other disciplines and the various working groups in the network. They will also have an opportunity to engage with the 30 or so faculty and researchers at Arizona State University studying climate change adaptation. This entry was posted in Uncategorized on December 29, 2015 by Mark.